“Acute Stroke Protocol”. Boston Medical Center. N.p., 2017. Web. 16 Jan. 2017. Strokecarenow.com. (2017). 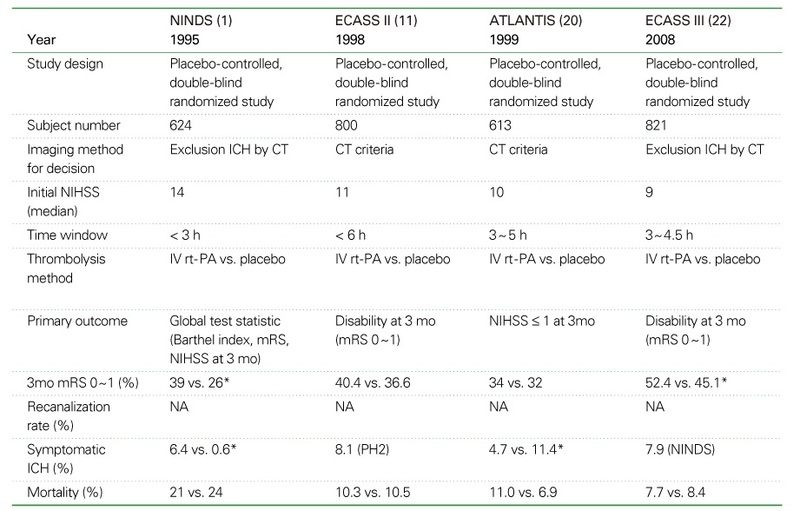 [online] Available at: http://www.strokecarenow.com/wp-content/uploads/IV-tPA-Dosing-Chart.pdf [Accessed 18 Nov. 2017].